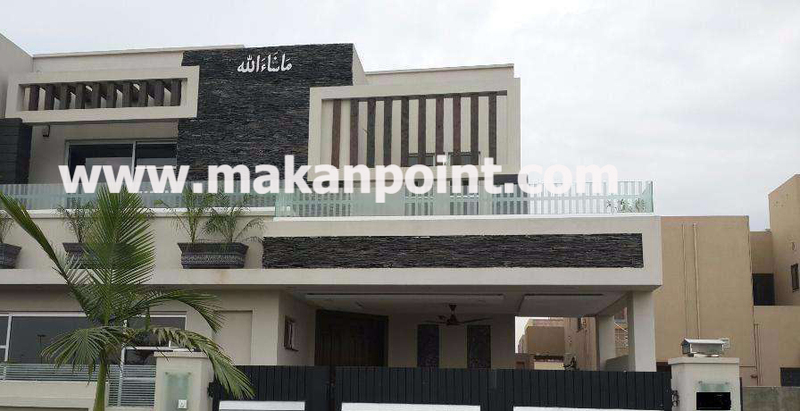 Large house for sale at jinnah town samungli road Quetta. 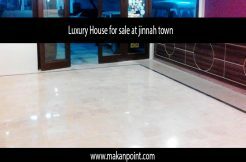 located at the best location of jinnah town. This are has very few houses available for sell. This is the best deal available in the area. Possible monthly rent 2.5 to 3 lac rupees monthly. for more details of the house. for more pictures and to visit the house please call us.